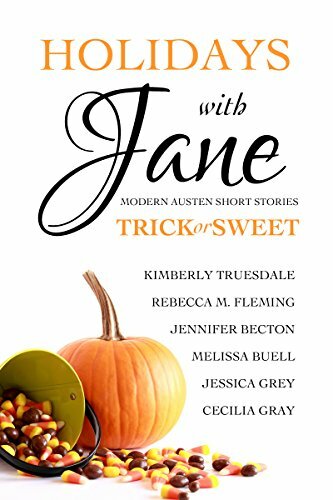 There’s still nearly a month until Halloween but these collections should keep your reading dance card full for quite some time. 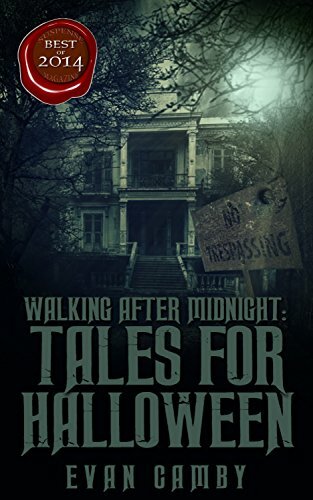 Named one of Suspense Magazine’s Best Books of 2014, Evan Camby’s “Walking After Midnight: Tales for Halloween” is a collection of six short horror stories guaranteed to send chills up your spine. Read them by a bonfire on a chilly autumn night, or under a blanket by candle light. Angie Martin‘s “Sold” follows a paranormal team as they investigate the home of a serial killer for their live Halloween night televised show. In Heather Osborne‘s Will You Remember Me? past and present collide when ghosts from witch trials of long ago come to life. It’s up to Sierra to lay things to rest. 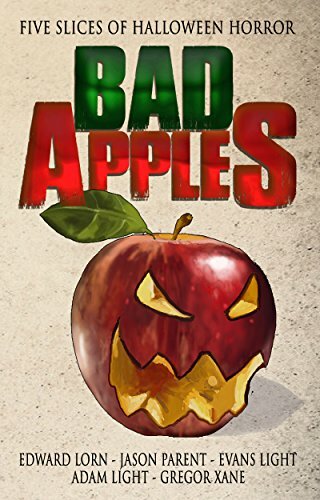 In Leonie Rogers‘ Roast Pumpkin, Anna discovers that going trick-or-treating in her new home town is more of an out-of-this-world experience than she’d ever imagined. CJ Rutherford‘s ‘Treaters’ tells the story of Jaz. Who would believe the world would end on Halloween night? Can Jaz, a retired U.S. Marine, battle loss, grief, demons, and loneliness, to survive the end of the world? * A brother and sister creep out of the darkness with bags full of deadly tricks in Gregor Xane‘s THE RIGGLE TWINS. * A boy with a misshapen skull just wants to be normal in Evans Light‘s PUMPKINHEAD TED. * A group of thrill seekers learn that looking for terror is a whole lot more fun than finding it in Adam Light‘s GHOST LIGHT ROAD. * Two bullies go looking for trouble but instead find a young boy and his imaginary friend in Jason Parent‘s EASY PICKINGS. * When a mysterious, Halloween-themed attraction comes to the town of Bay’s End, everyone is dying to pay a visit in Edward Lorn‘s THE SCARE ROWS. Fall—a season as beautiful as it is foreboding. A Shadow of Autumn takes you back to childhood nostalgia while peeling away the mask to reveal things that haunt your worst nightmares. 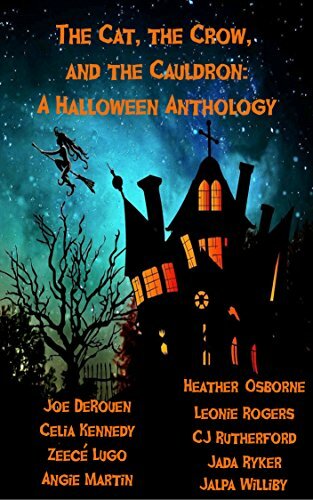 Within these pages, you’ll find the usual denizens of the holiday—demons, witches, ghosts, and bloodsuckers—along with strange and unknown creatures lurking everywhere from innocuous cornfields and pumpkin patches to basement hatches and high school dances. 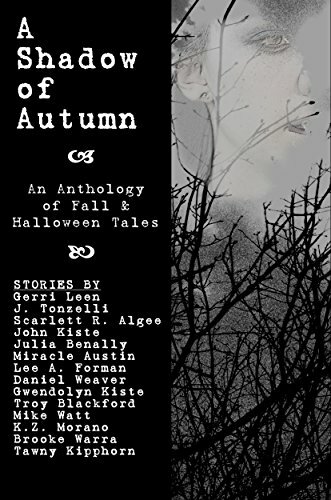 These fourteen tales of fall magic and Halloween horrors will keep you looking over your shoulder long after the last light of October has waned. 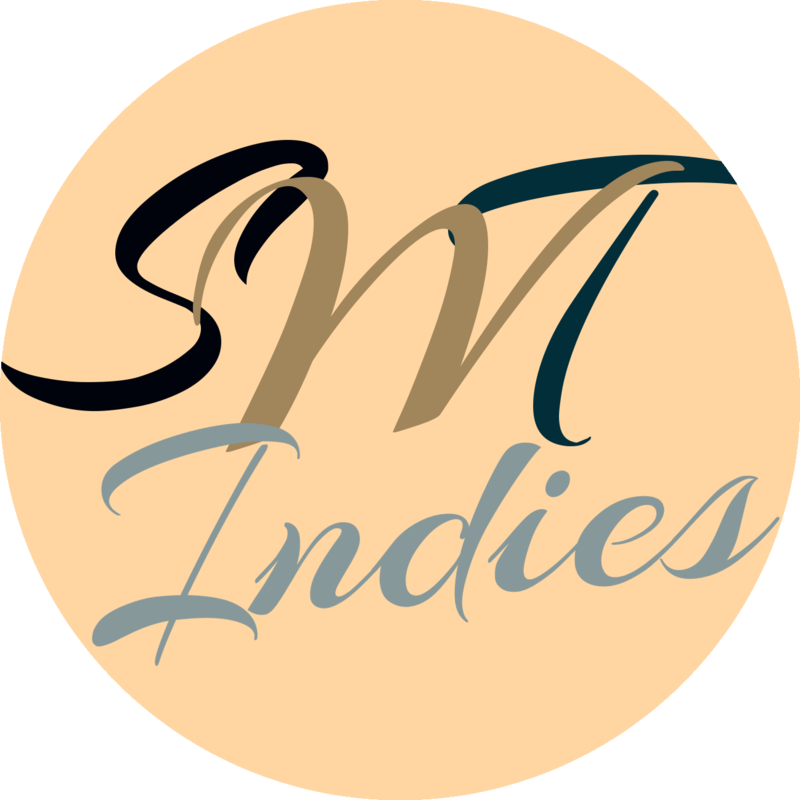 Which of these anthologies will keep you company this october? Is there one that we completely overlooked? Tell us about them in the comments below.